Collection of 'Creative and Cool Products for Corn' from all over the world. Corn Zipper: This cool tool's sharp teeth separates kernels, removing two rows each time. 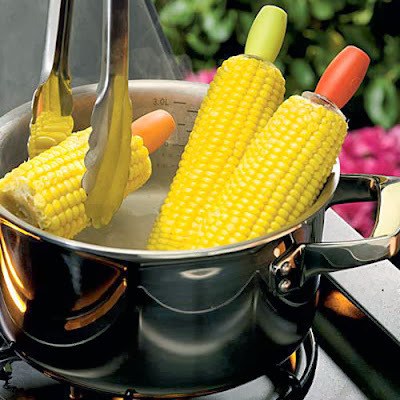 Boilable Cornpicks: These corn holders go into the ear before boiling, and these holders cool down instantly when its done cooking. Wooden Corn Cutter: This cool corn cutter easily removes the tasty kernels. Shuck Deluxe Corn Remover: Just place a corn cob into the cylinder, press down the 18/8 stainless steel blade and the kernels come right off while the corn juice is collected at the bottom. 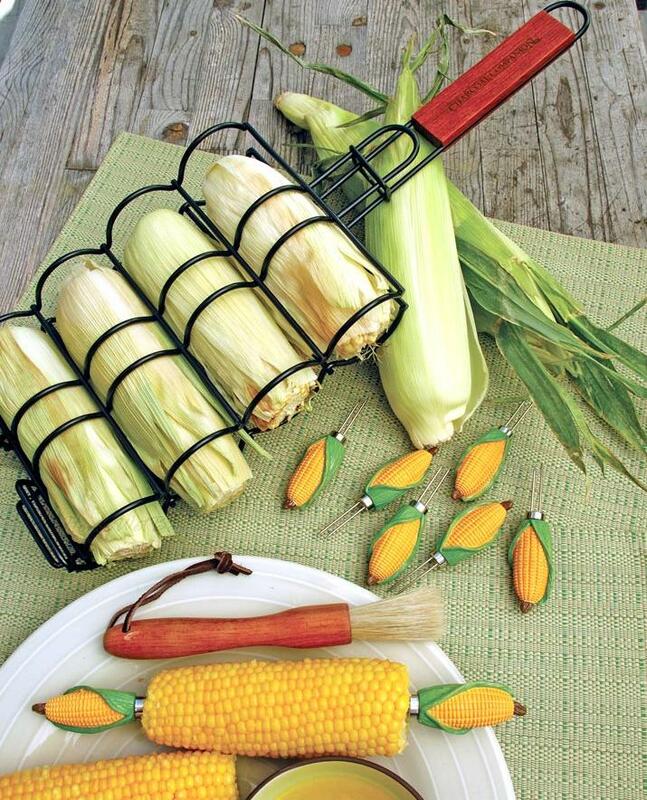 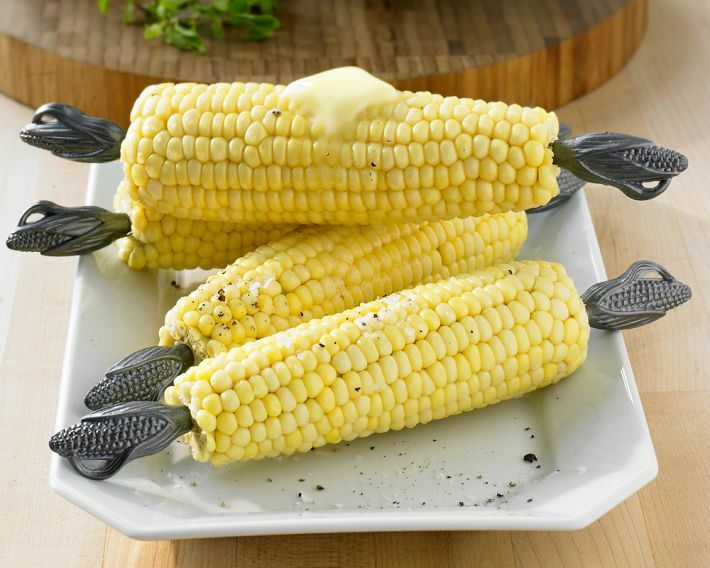 Ninja Corn Skewers Holders: These skewers will keep your fingers and hands clean. 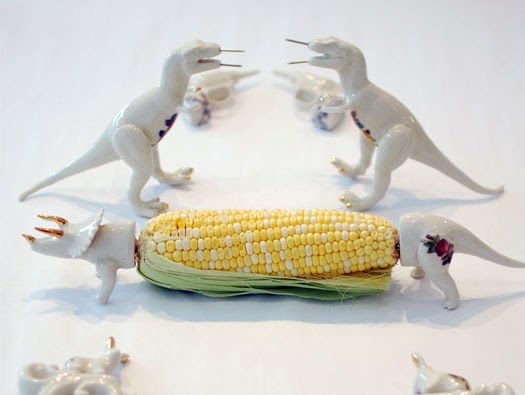 Dino Corn Cob Holders: These dino corncob holders are the creation of product designer L Filippone. 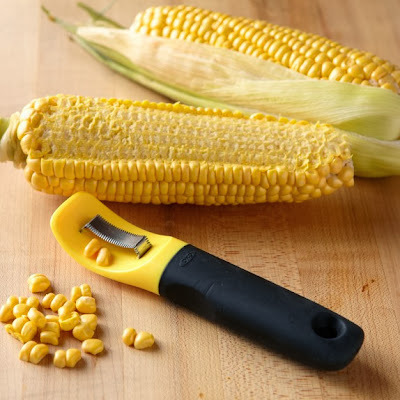 Corn Kerneler: Just place this tool at the narrow end of the corncob, push straight down and all kernels will collect neatly. 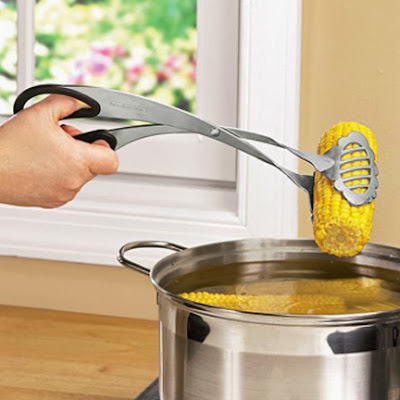 Twisted Tongs: These cool lift tongs are designed for maximum versatility, comfort, and safety. 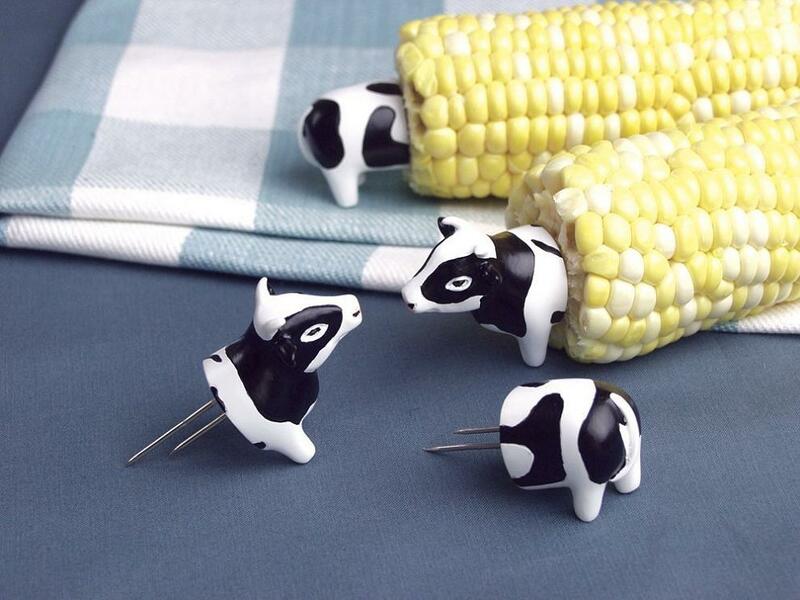 Cow Corn Holders: The set consist of 8 pieces that makes four cows, it puts fun into eating corn off the cob. 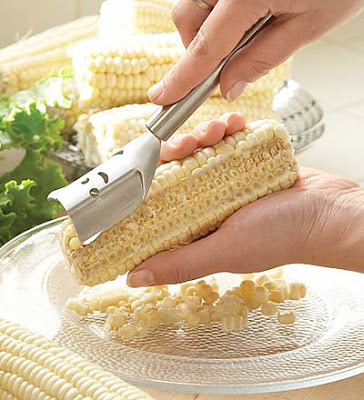 Corn Remover: It comes in the shape of a mouse and removes corn easily. Cornpicks: Fresh corncob is easy to eat when you use these little tools. 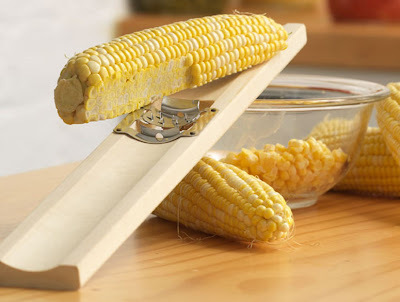 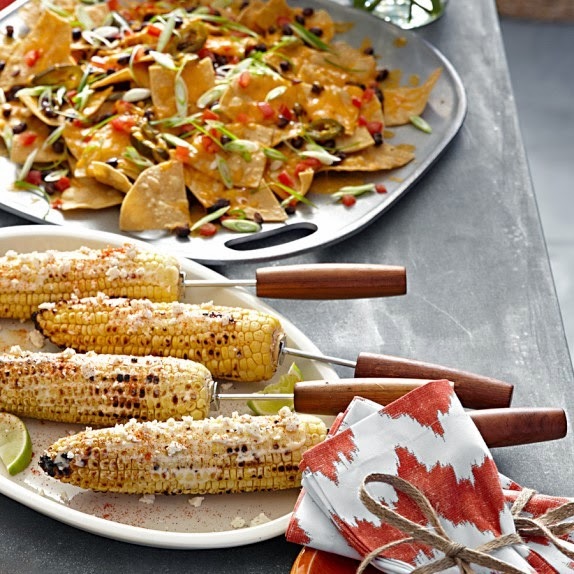 Wood Cornpicks: These are designed to simplify grilling and eating corn on the cob; and the handles stays cool to touch. 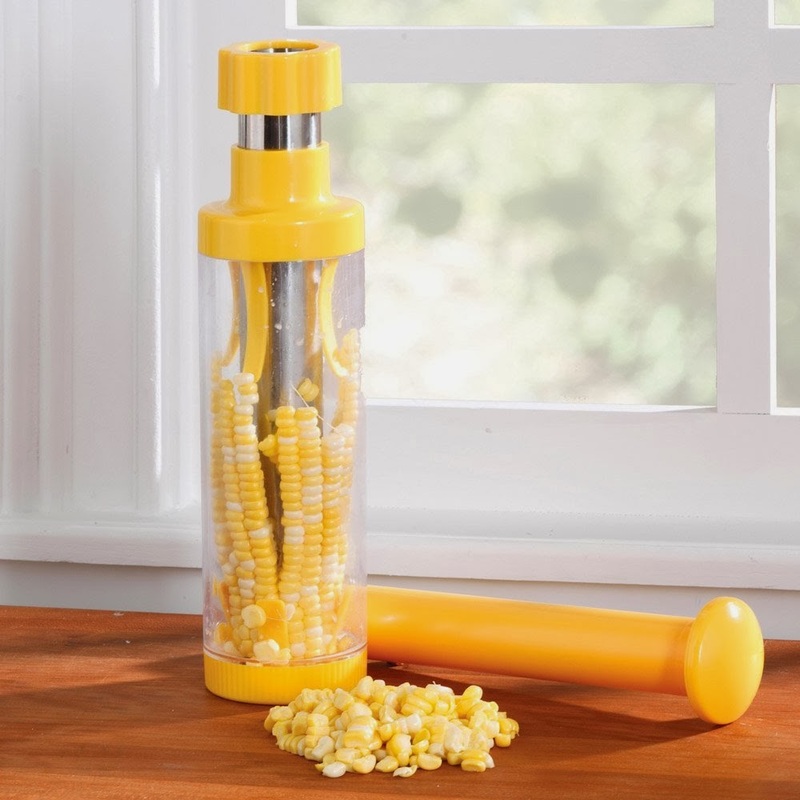 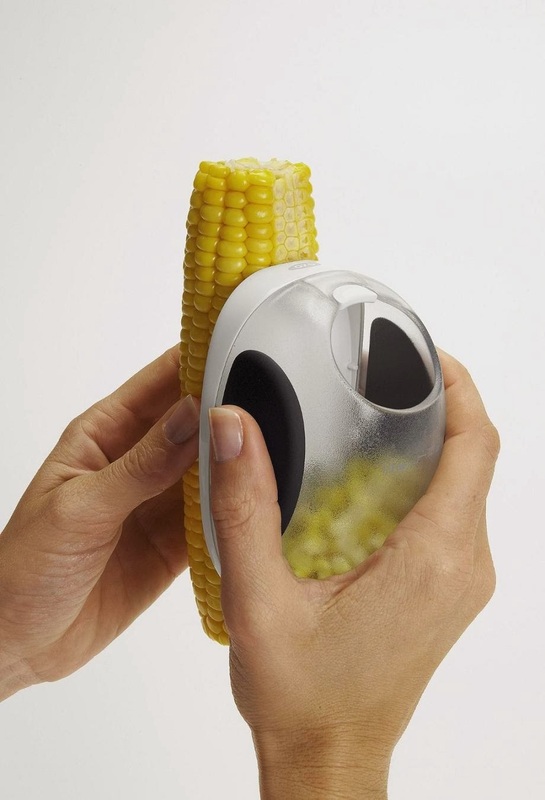 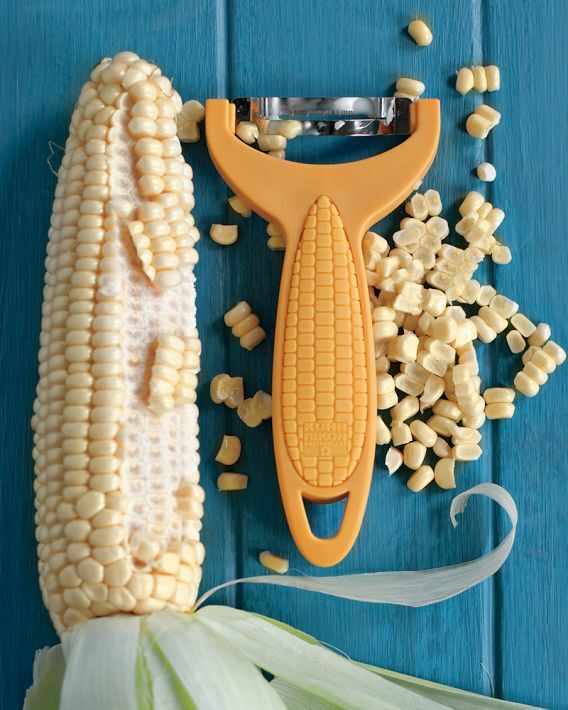 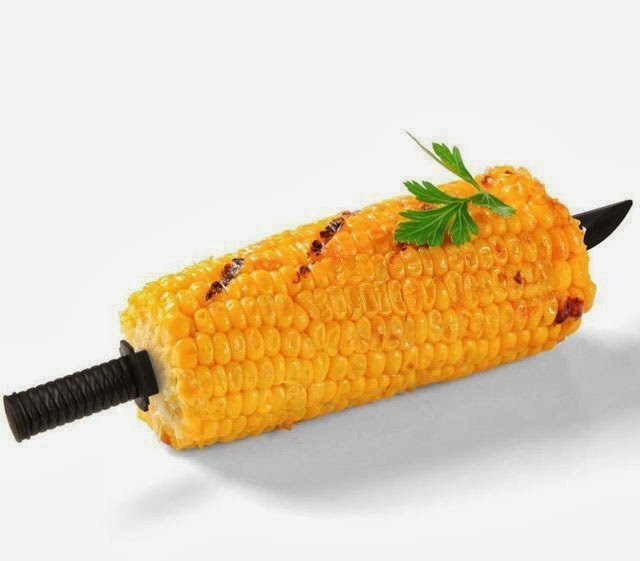 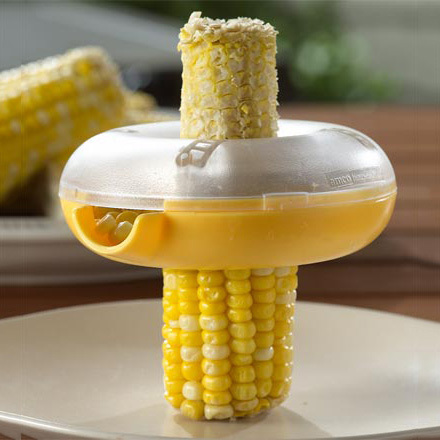 Corn Peeler: This OXO corn peeler effortlessly removes corn from the cob.